The Peruvian Amazon is a wonder to behold; packed with all the wonderful wildlife you could ever imagine. A visit to the Amazon should be one of the first things that you consider when planning a trip of a lifetime to Peru. 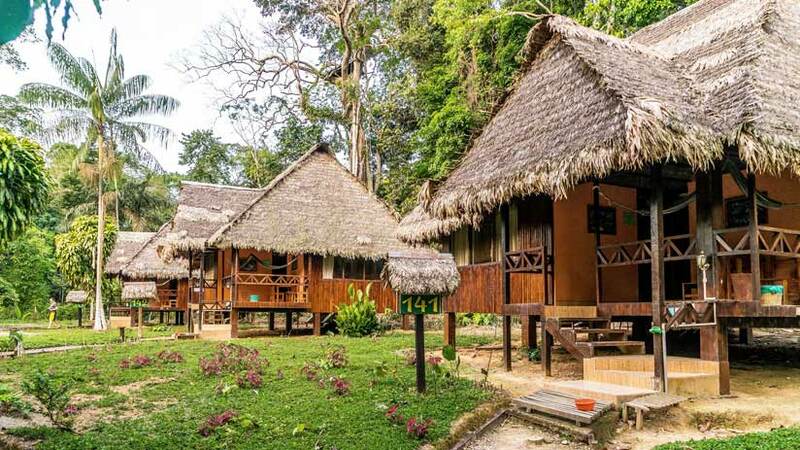 If you like to be comfortable and fear that an Amazon Tours Peru would not be for you than fear not, the Peru Amazon is full of luxury and budget lodges from which to choose. The Peruvian jungle has very distinct wet and dry seasons. Most people recommend that you visit the Amazon during the dry season, which is May to October. Temperatures in the Amazon are high all year round; May, June and July are considered the coolest months. If you decide to go the Jungle is the wet season, which is from November to March, you should look for discounts on the lodges as they try to fill the rooms. The wet season comes with its challenges and there will be mud on most of the walks that you take in the jungle, so be prepared. When packing for your tour there is much to consider. Please remember to bring your lightweight breathable, quick drying clothing. It is best to bring long sleeves and long pants to protect yourself from the insects that will bite, remembering that you are in the jungle. Good shoes are essential for your jungle hikes, a hat, a water bottle, mosquito repellant, sunscreen and wet wipes. For your jungle walks it very handy to bring a lightweight backpack to carry your needs for the walk. When in the jungle there is no way to get money from the bank, so before you fly the jungle make sure you have enough money for the time you are there. The lodges will provide all your meals, but you will need to buy snacks and drinks while you are at the jungle lodge. Most lodges offer a tour in Puerto Maldonado that includes the local Market so you might want to consider taking some money for that excursion. Being vaccinated is a great idea is you plan to visit the Amazon. Depending on what country you are from you will need to check with your doctor about the requirements to reenter your home country after being in the jungle. Most people start their Amazon tours from Cusco, getting to Puerto Maldonado from Cusco there are several ways. The fastest and most comfortable is to take one of the many flights that leave the Imperial city daily. 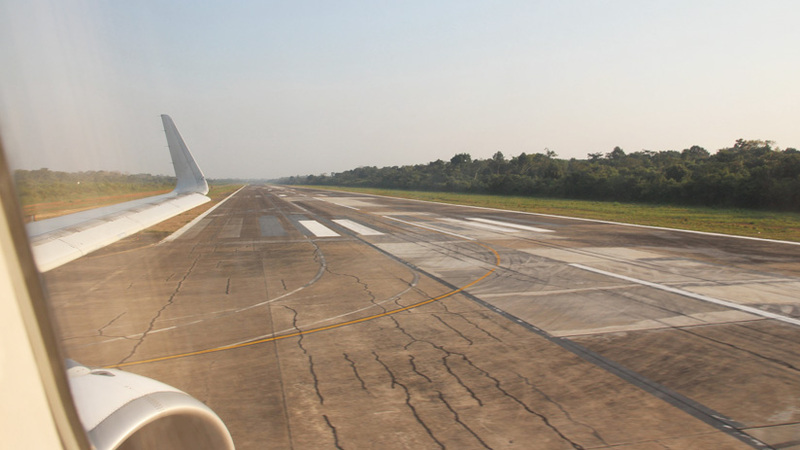 The flight takes around fifty minutes and see the jungle as you fly to Puerto Maldonado. The other alternative is to take the bus from Cusco, although the road has improved greatly in the past few year it is still a long journey of around ten hours, which will take a full day of your jungle adventure. As mentioned above there are insects. The mosquitos are many in the Peruvian Amazon. In the jungles of South America you need to be advised that they bites will leave large red welts. There are risks of Dengue Fever and Zika. It is very important that you take repellent that contain Deet this will prevent the bites, be sure to wash your hands after you use the repellent and ensure that you cover all parts of your body. Most of the lodges on your Amazon Tours Peru have many different tours for you to enjoy on your stay. Take jungle walks where you will learn about the plants and animals of the jungle region. 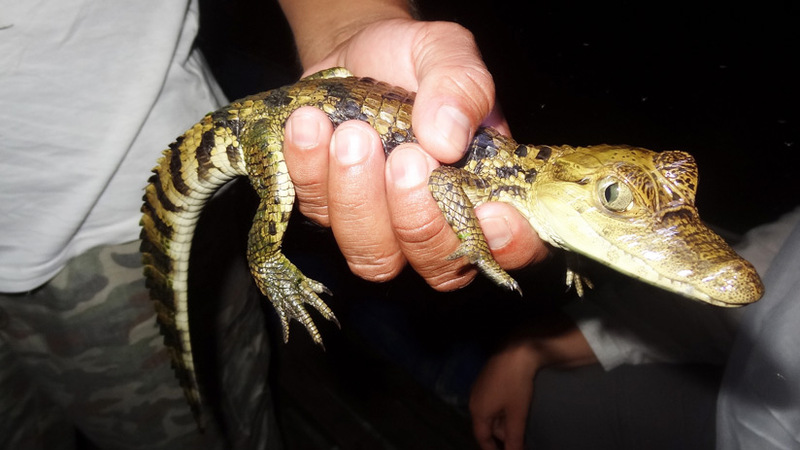 Enjoy a night boat ride and see the caiman and other animals that live on the riverbanks. Hike to one of the many lakes surrounding the lodges and go fishing for Piranha. Most of the lodges have canopies that you may climb and see the jungle from above the trees. Visit local communities and see the way the people live their daily lives. If you are lucky your lodge will have a Macaw Lick where you can see the birds come to feed, all this included in the price of your jungle tour. 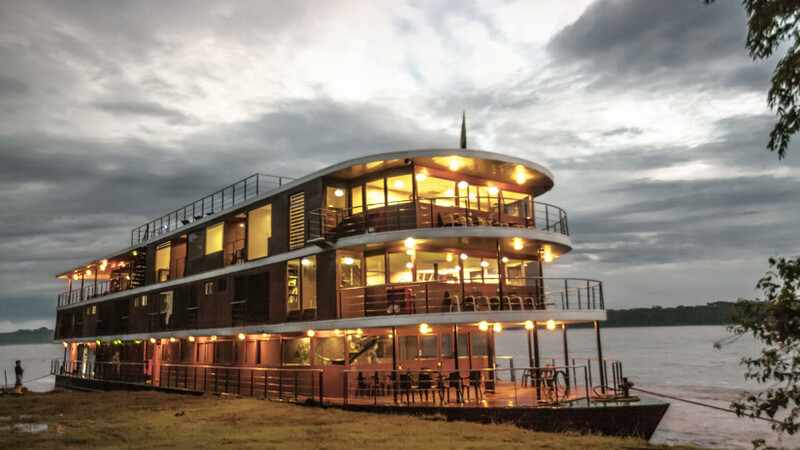 If you want to do a luxury Amazon cruise than you will need to travel to Iquitos in the northern part of Peru. Iquitos is a typical jungle town and the starting point for all the luxury cruises. Depending on your budget, there will be a cruise for you and the prices vary. Expect to be pampered with delicious food and especially designed cabins, some with floor to ceiling windows to watch the world pass by. Most people combine Machu Picchu and Amazon together as well as the many other attractions of Peru, the country is full of wonderful attractions to enjoy. When in Peru you must not miss the amazing Machu Picchu. Take a tour to the Inca Citadel and learn the history and some interesting facts that you might not know. 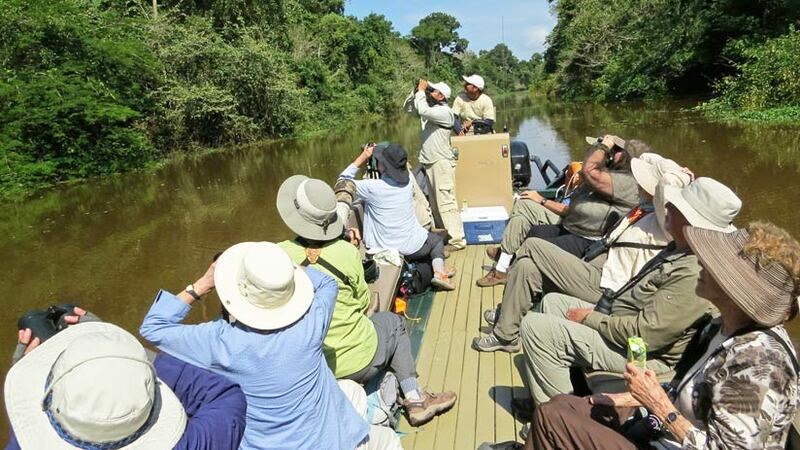 Travel to the Peruvian Amazon, take one of the many tours on offer and have the jungle experience of a lifetime. Peru Travel Tips, Travel to Amazon, Travel To Peru adventure, amazon, travel to peru. permalink. When To Travel To Peru?